Our brains are amazing!! They send and receive messages, allowing us to plan, reason, problem-solve and memorise. Different parts of the brain are associated with different functions such as perception, recognition of auditory stimuli and our emotions. But what is it that helps us keep this amazing organ functioning to the best of its ability? What helps is food! Good nutritious food providing a variety of benefits to keep our cognitive function going! 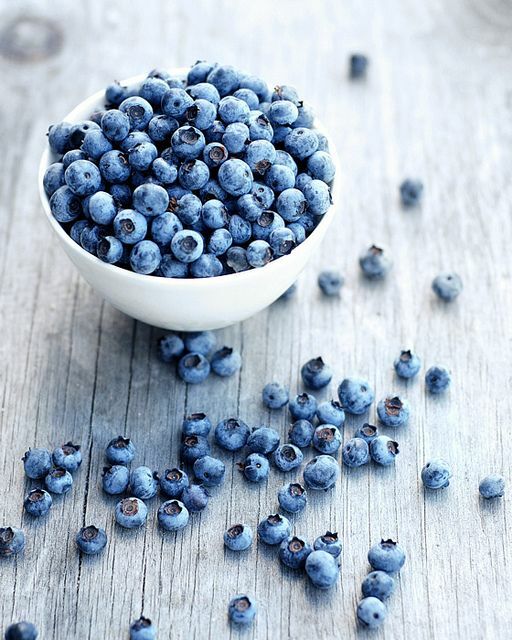 Here are some of the best foods to eat to keep our brain functioning healthily! 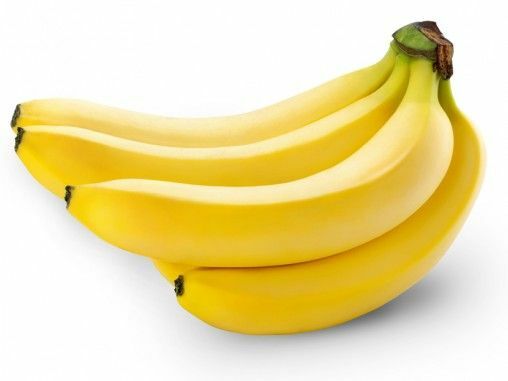 Bananas are one of the most underrated fruits. Not only are they high in potassium, contain no cholesterol, and a good source of fibre; they contain minerals, vitamins and amino acids that are suggested to enhance the function of the brain. Amino acids encourage the body to produce dopamine, which can increase the regulation and positivity of your mood, as well as lessening feelings of stress and anxiety. 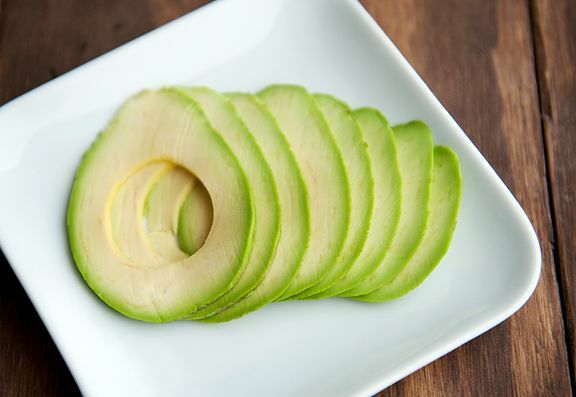 Avocados contain the healthy unsaturated fats that our body needs. These monounsaturated acids protect the nerve cells in our brain, providing support to the nerves that deliver information to our brains. Dr. Daniel G., clinical neuroscientist and brain-imaging expert, claims avocados are also one of the top ‘brain-foods’ that can aid in preventing Alzheimer’s disease. All green vegetables are notoriously good for our health, but broccoli in particular can have some very positive effects when it comes to the function of our brain. Broccoli is high in lignans, a chemical compound found in plants that has shown to be beneficial to our cognitive skills. Eat broccoli to improve and maintain brain functions such as thinking, reasoning and memory. Research published in the Journal of Neurology, Neurosurgery and Psychiatry, suggests that regular consumption of niacin-rich foods such as peanuts, provide protection against age-related cognitive decline like Alzheimer’s disease. 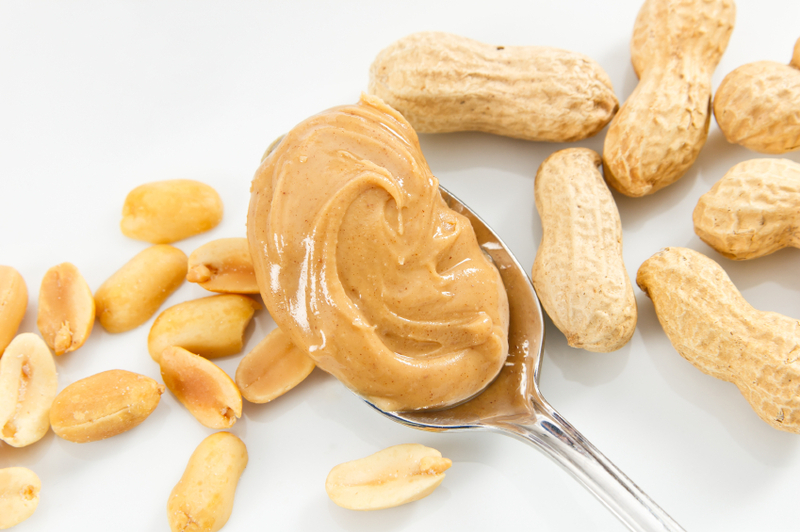 Peanut butter is also a source of protein. Protein plays an important role in nourishing the brain, helping us to concentrate and perform mental tasks more successfully on a day to day basis. 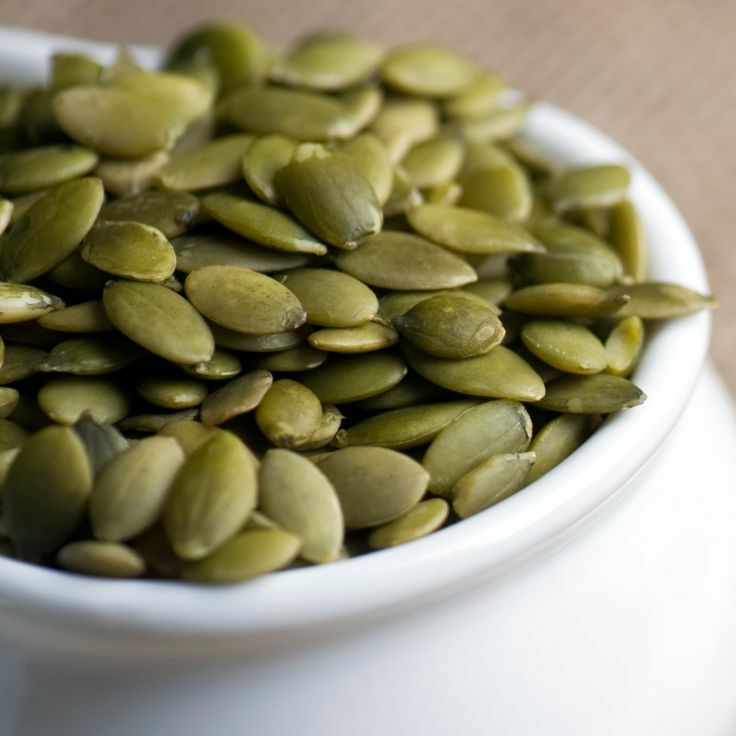 Pumpkin seeds are a good source of Omega 3 and Omega 6. 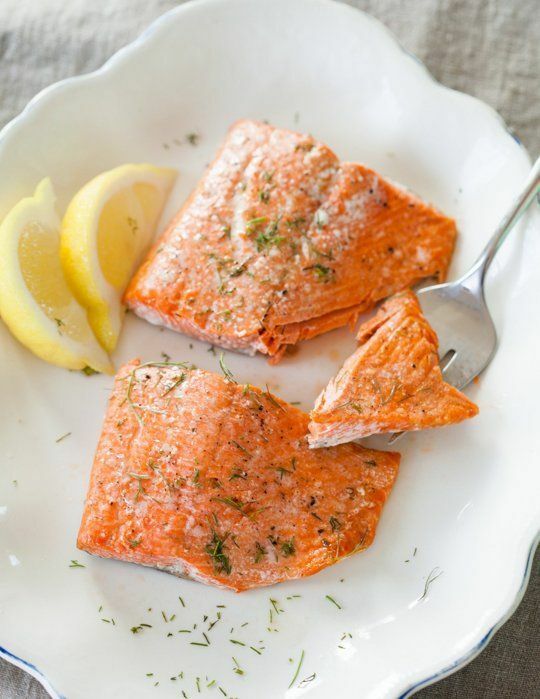 These fatty acids are important for our mental health, improving our memory and encouraging healthy brain development. Research at Duke University Medical Centre, found that zinc played an essential role in regulating communication between the brain, significantly improving memory and cognition. Just a handful of pumpkin seeds a day provides us with our recommended daily intake of 4-7mg of zinc, helping to increase our brain power. Saved the best until last! 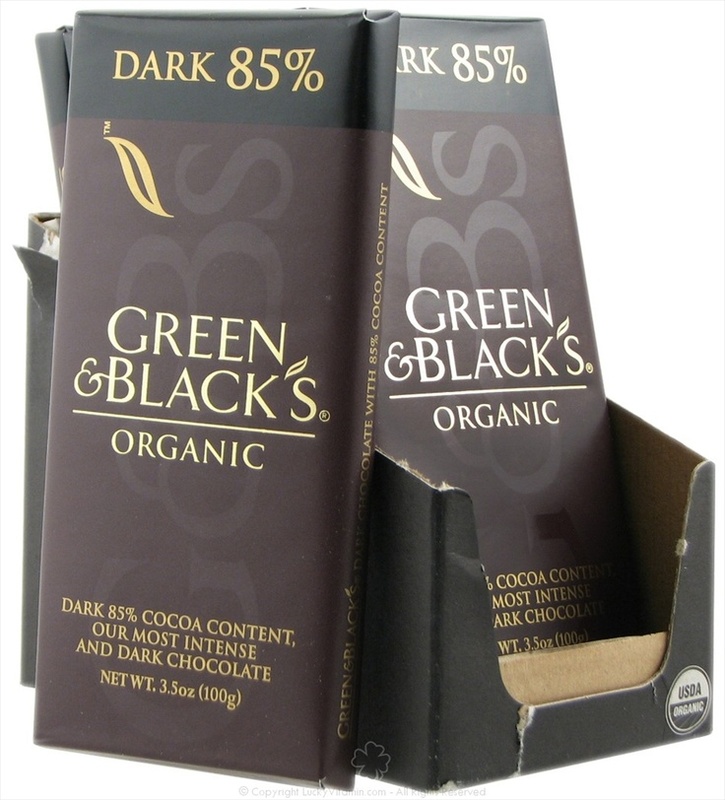 Not only is dark chocolate absolutely delicious, but it may also do our brains a lot of good! This yummy snack contains endorphins which, when exposed to the brain, make us feel happy and euphoric. Endorphins can also reduce feelings of anxiety and stress. Other compounds in dark chocolate increase blood flow to the brain, improving our memory, attention span and problem solving skills. Dark chocolate can also be more satisfying than milk chocolate, so aim for a couple of squares of chocolate that contains at least 70% cocoa.